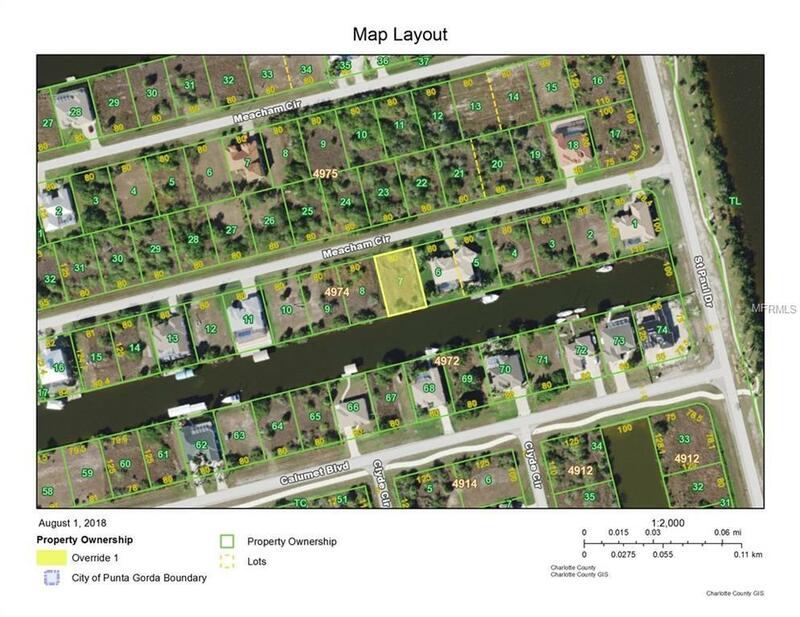 This is a great lot located on an Sailboat canal with a seawall, water, sewer and electric. Very quick access to the South Gulf cove lock. Seller owns 4 other lot on sailboat canals in the community.